We take a look at the top scoring fantasy performers this season. All that’s left for the Spring Split of the League Championship Series is the playoffs. With the regular season in the bag, it’s time to look back at a season’s worth of data and judge the winners and losers in fantasy League. We’re taking a quick look at the top player in each position from both Europe and North America. We’ll be looking at each position, and each team, in-depth in the coming weeks, but for now we’re simply celebrating the top performances. We’ll rank players using the basics of Skrilla scoring: 3 points per kill, 2 points per assist, 0.01 points per creep, and -1 points per death. We will ignore bonus categories like triple kills, quad kills, pentakills, or 10-kill bonuses. 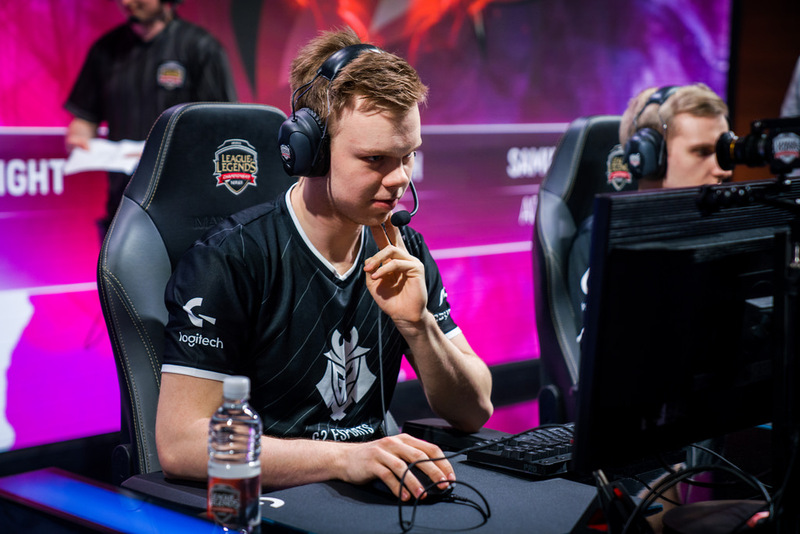 The purpose of statistics is to reap predictive conclusions, and while pentakills certainly light up the box score, in fantasy and reality, such rare occurrences don’t have much predictive value. We’ll also cut out players who didn’t play the majority of games in the split, and include the big slate of tie breakers from last weekend. Echo Fox managed a clean sweep with the top scoring player at every single position in North America, starting with the indomitable Huni. Perhaps the league’s most aggressive player, it’s no surprise Huni put up big numbers, big enough to overcome leading the league in deaths at the position. Next in the standings comes Hauntzer, who has evolved into a money fantasy pick every split. The wunderkind Wunder not only lead Europe in top lane scoring, but did it by an incredible margin, scoring more than 25 percent more points per game than his closest European competitor. Wunder is becoming one of those plug-and-play type players you can count on regardless of matchup, a rarity in League daily fantasy. G2 and Fnatic would have swept the podium in Europe if not for Alphari, but do note that Gabriël “Bwipo” Rau didn’t have enough games to qualify for the list after getting in for two total games over the season. But in those two games Bwipo ranked as the No. 2 player overall and No. 1 in top lane, if you ignore the small sample size, with 29.08 PPG. No surprises here as the league’s two most kill-hungry jungles lead the league in that category and thus fantasy scoring. Jankos has long been Europe’s top jungler, and he produced another stellar season leading one of Europe’s strongest teams. But this split he had tough competition for the top spot, including the rookie Broxah, who had a solid season on Fnatic. Fenix was always an underrated, mechanically talented, and statistically solid mid laner on Team Liquid. 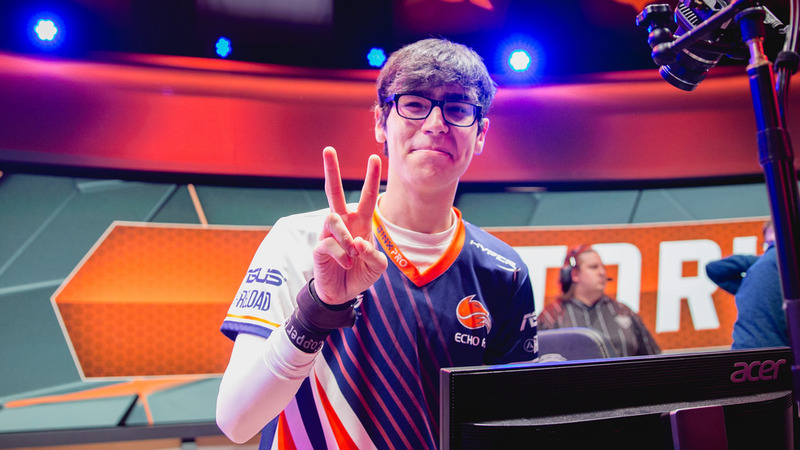 This year’s Echo Fox is the strongest team he’s ever played on, and the opportunity seems to have unlocked his potential. He topped even fantasy legend Bjergsen, who once again put together one of the best fantasy marks of the split. 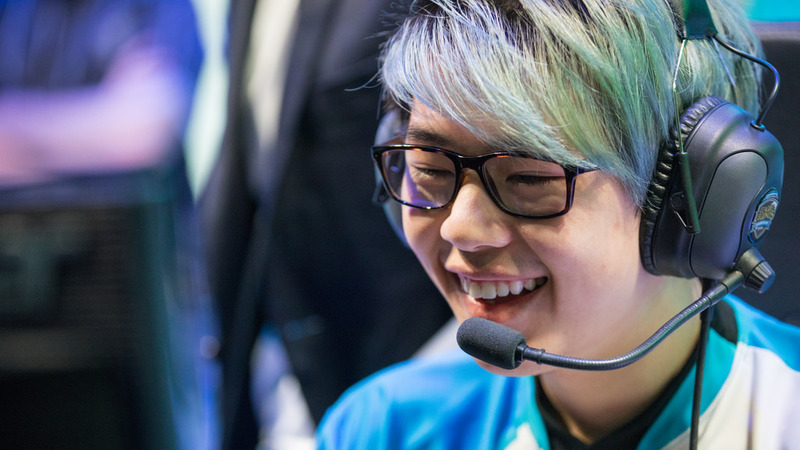 Not every mid laner has fled to North America… yet. PerkZ put together the best season of his career this year, leading the league in kills and assists at his position. A step behind was Caps, who had a middling season but took advantage of playing for the most winning team this split. This was the ultimate season for Altec, one of the true garbage man ADCs. His team was focused on carrying from the top and mid lane, but he played safe and cleaned up when it mattered. 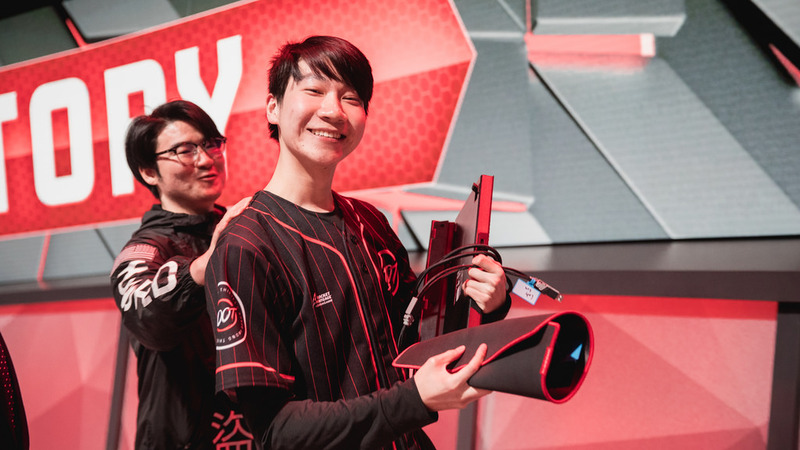 That was enough to barely best Cody Sun, who has emerged as one of the league’s best at the position, playing alongside veteran star support Zaqueri “Aphromoo” Black. If any player is the true god of fantasy League, it’s Rekkles. 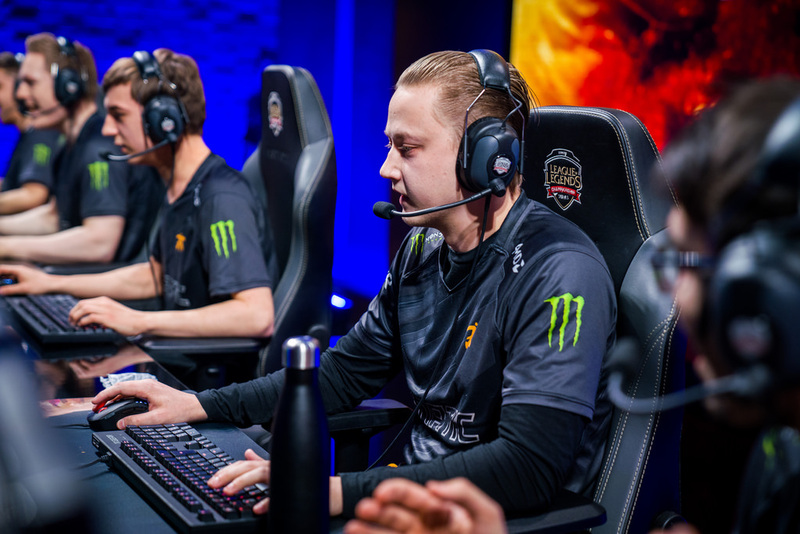 The Fnatic ADC is a true performance outlier season in and season out. Ranked behind him is Hjarnan, who like Altec took advantage of playing on the league’s highest tempo team. It’s hard to stand out as a fantasy support, so it’s not a surprise that the two leaders in each league were the two supports on the most bloodthirsty teams. Of course, part of that success is clearly the play of the supports, and players like Adrian and Hylissang are yearly fantasy performers. 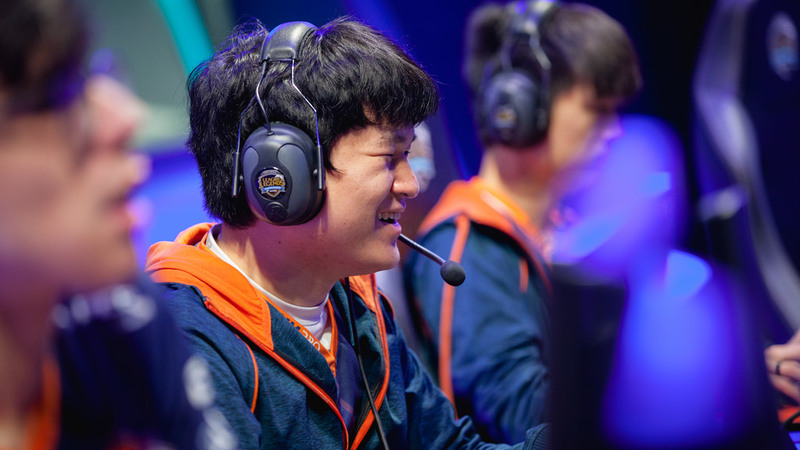 If Echo Fox’s clean sweep of the top spots in North America didn’t clue you in, a player’s team as a whole is often more important than the player themselves in fantasy League of Legends. There’s certainly a major chicken-and-the-egg factor when labelling a player’s fantasy success as the product of their team, since the team wouldn’t succeed without their strong individual play, but Echo Fox is a perfect example that a team’s success and playstyle can trump every other factor. That’s an important lesson but one that’s hard to utilize heading into future fantasy season. It’s hard to guess how a team will play until they have some games under their belt. Just make sure not to ignore each team’s trends, once they start to develop. Then again, there’s always the money performers. Players like Bjergsen and Rekkles may always be on the league’s best teams, but there’s a reason why: They make their teams the best. Sometimes, good players are just good.